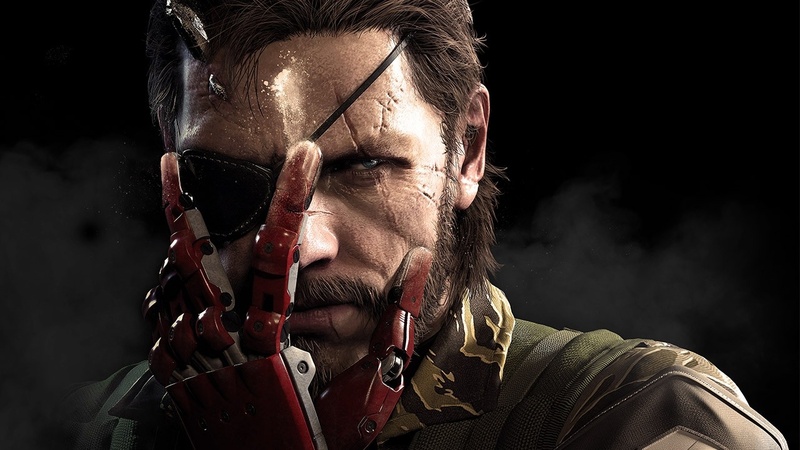 The digital download of Metal Gear Solid V: The Phantom Pain, scheduled for release later this year, will only require 25.1 GB of free space for Sony PlayStation 4 gamers. Considering how large some recent games have been, some of you may be happy to hear that Metal Gear Solid V: The Phantom Pain will only be about 25 GB. The massive open-world game is smaller than the PlayStation 3's Metal Gear Solid 4: Guns of the Patriots, which is about 26.6 GB. The game features real-time cutscenes, very little audio files since Snake doesn't talk much, and good compression could attribute to the relatively small file size. Metal Gear Solid V: The Phantom Pain is scheduled for release on September 1, and will be available for the PC, Microsoft Xbox 360, Xbox One, Sony PlayStation 3, and PlayStation 4.